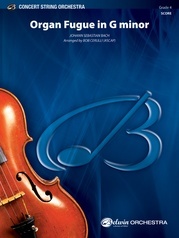 Celebrate Haydn’s 200th anniversary with this outstanding symphony! 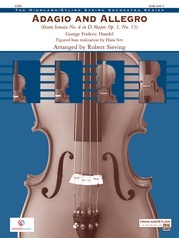 This exciting and energetic work is a rare example of Haydn’s use of the minor tonality in symphonic writing, which is aptly subtitled "Trauer," translated "Mourning." The string parts are very close to the original with changes made only to accommodate the important lines of the original oboe and horn parts. 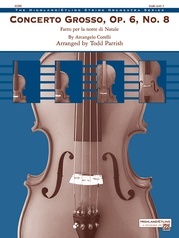 Students will thoroughly enjoy the contrapuntal style allowing simultaneous independent melodies. 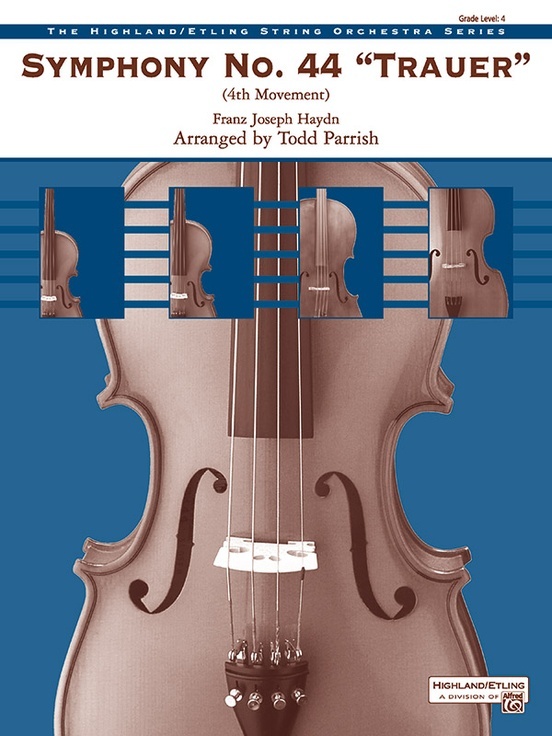 Some shifting is required through third position for violins and fourth position for cellos and basses. This title is available in SmartMusic.